If you have something or someone special that you would like to have captured on canvas, Alison is always happy to consider requests for individual commissions. The subject could be your home, your favourite view, your pet, or any other subject appropriate to Alison’s body of work. In addition to the subjects she is already well known for, Alison is also happy to undertake portrait and house commissions. If you would like to enquire about a commission, please fill in the form below and Alison will respond. In most cases, ideally Alison will use her own photographs in combination with her sketches and her memories of experiencing/meeting the subject first hand, so she can capture the subject’s personality. However, if you have a photograph that you would like Alison to consider, please send it to us and she will advise. 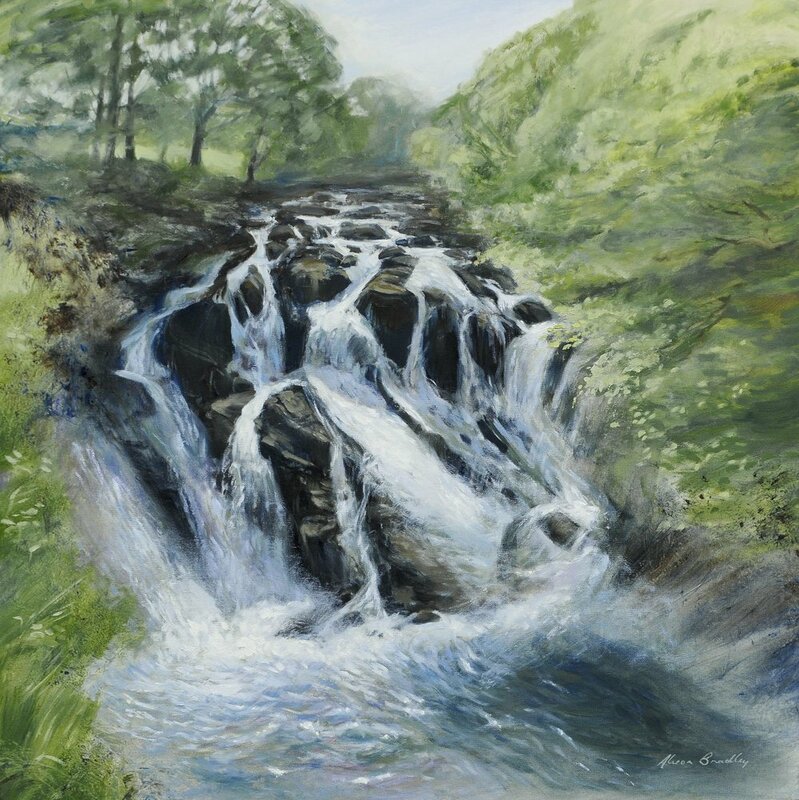 Commissions can take some time complete, at most times Alison has a waiting list, and an oil painting will usually take longer than a charcoal. If you have a completion date in mind for a special event, please contact us as soon as possible to discuss. Prices for commissions start at £600, see our commission guide prices page for more detail. 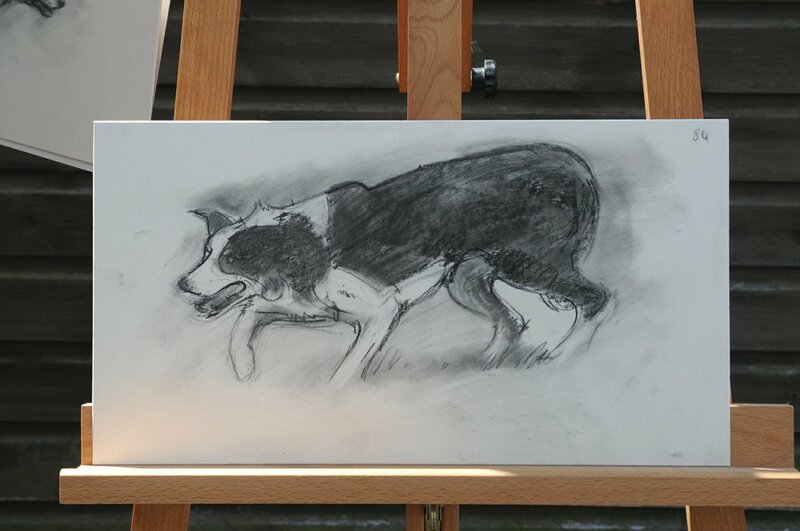 Two-time World Sheepdog Trials Champion Aled Owen asked Alison to paint one of his dogs, Llangwm Cap, who he won the Welsh National Championships with in 2015 and 2018. 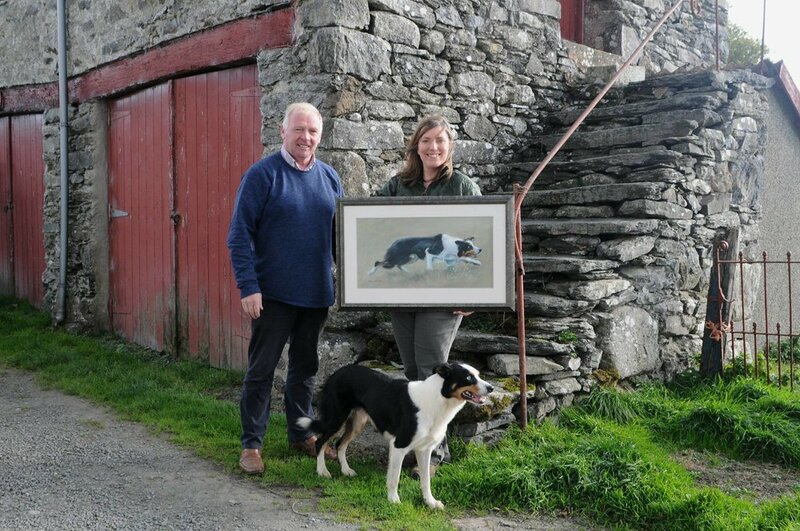 Alison visited Aled’s farm to see Cap at work with the sheep, and gather source material for the painting. Following her visit, Alison prepared three loose compositional sketches so that Aled could choose Cap’s pose for the painting - he choose number 3 as it captured Cap’s concentration when working the sheep. 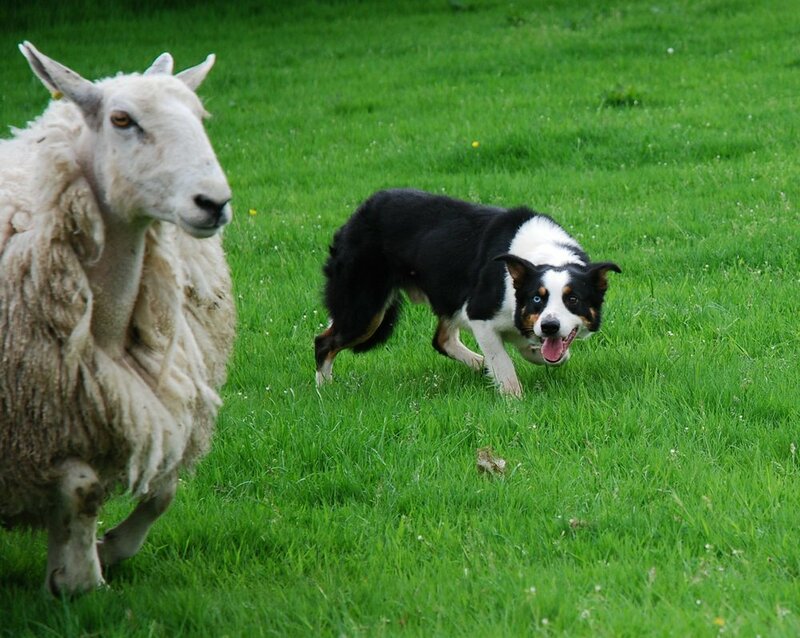 Read more about Aled and Cap on the Aled Owen Sheepdogs website. We will only use your number for Alison to discuss your commission with you. We will never use your number for marketing or share your personnal data with anybody else. Please include your country code if outside the UK. Please provide a brief description of what you would like Alison to paint/draw? Please indicate if you would like an oil painting or charcoal drawing. Please advise the approximate size you are looking for. Please also indicate if this is image size or outside of frame size. If you need your commission for a particular occasion or date please state below. Where is the subject of the commission located? In most cases, Alison will advise a quotation based on the size, content, and location of the commission. If you have a set budget and would prefer Alison to advise possible sizes within it, please state below (note - as a general guide, Alison's commissioned work usually starts at approx £600). If there is any other information that Alison may find useful, please state below.